I can't think of another artist of Plansky's generation who has such a splendiferous feeling for paint....Plansky is a natural. This 272 page coffee table book contains in excess of 200 color images of art created by Carl Plansky over a thirty year period. This hard back edition is available at $75 plus sales tax. Click on "Buy Now" to order. 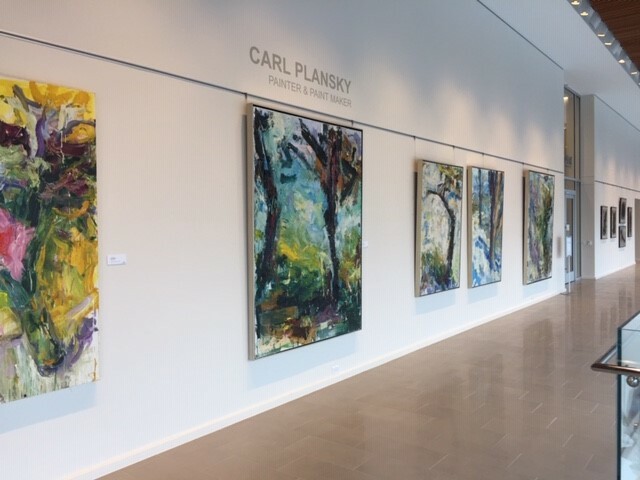 Barings in Charlotte, North Carolina, recently hosted an exhibition of paintings and drawings by Carl Plansky. (See images above and below.) A 30-year retrospective of the artist's work will be held at Prince Street Gallery in New York City beginning on June 18th and running through July 6th. 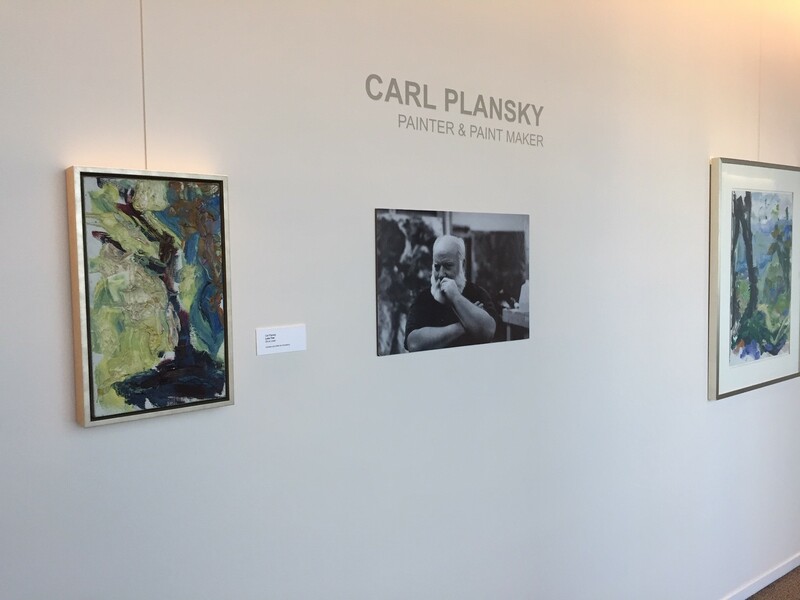 Opening reception will be held on Thursday, June 20th.